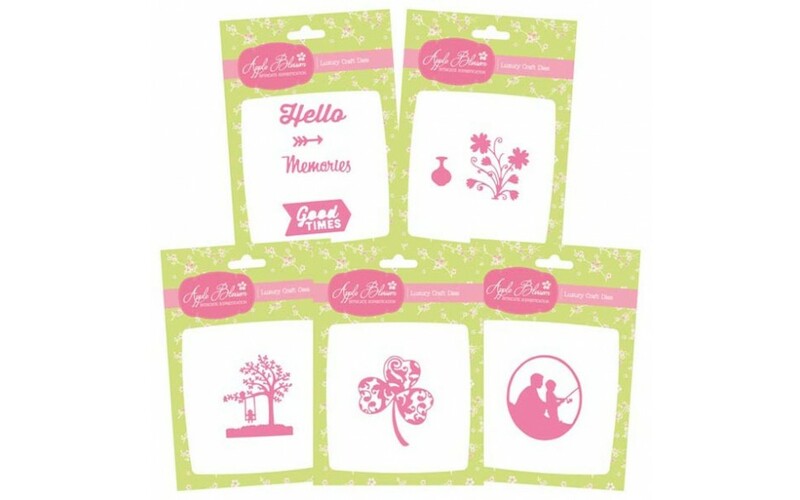 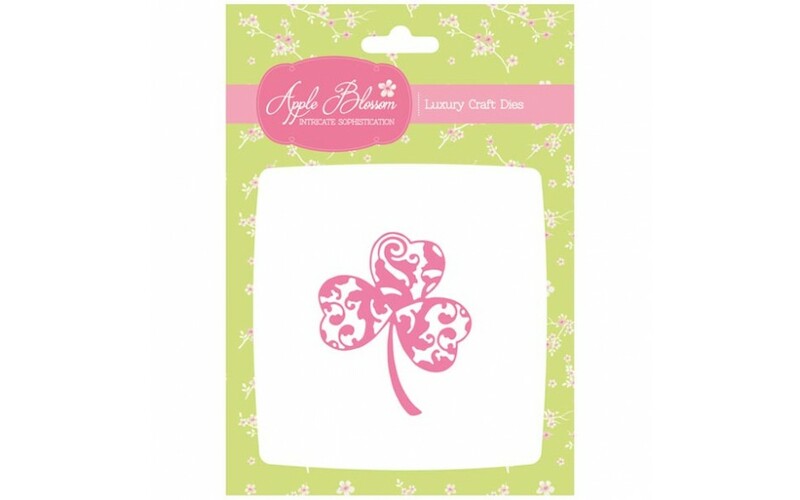 The Apple Blossom die set is a set of five thin metal dies that are ideal for creating the perfect cards for your family and friends. 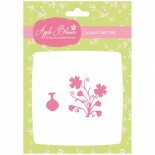 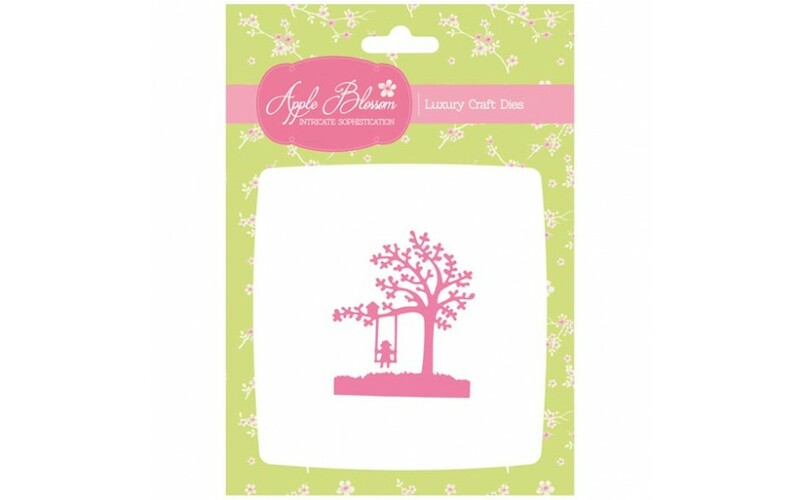 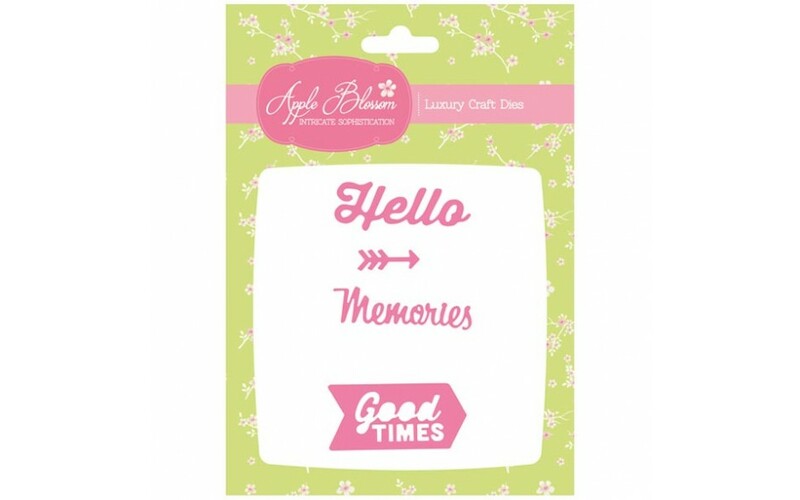 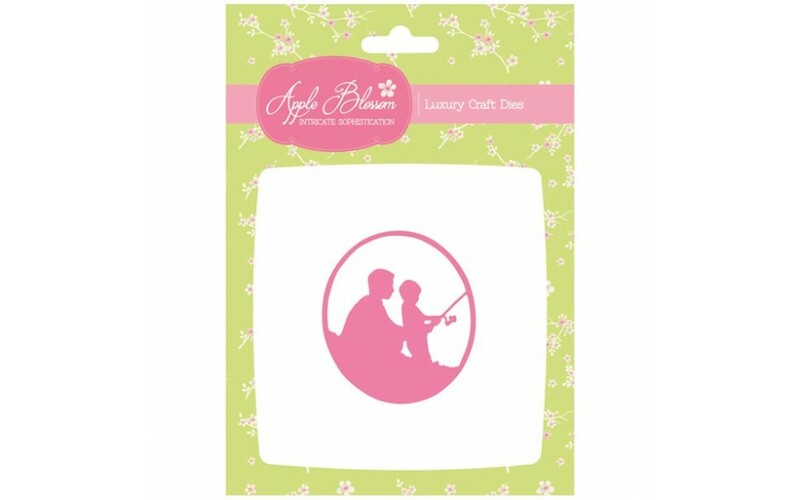 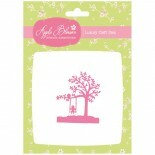 Apple Blossom Craft Collection luxury craft products are designed by crafters with you in mind! 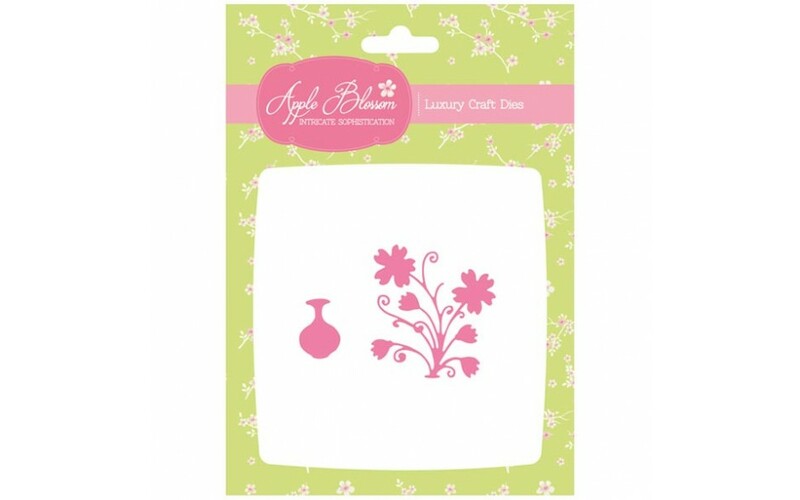 Featuring intricate details and contemporary-classic designs, they’re sure to add a touch of sophistication to your paper craft projects. 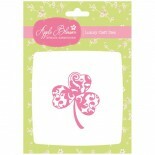 We aim to provide quality products at affordable prices and we believe this brand fits the bill!